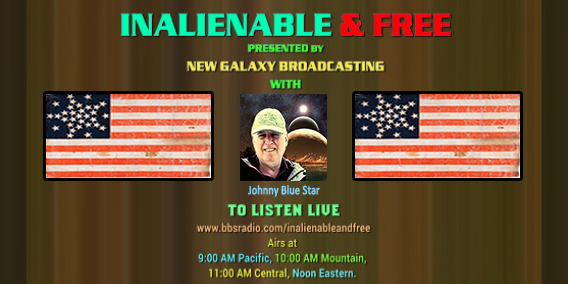 Our program, “Inalienable and Free: Voice of the Coalition,” hosted by Johnny Blue Star, addresses the grave challenges to these human and citizen rights in America and in the rest of the world. These rights are the basis of liberty, the foundation of all life and happiness. 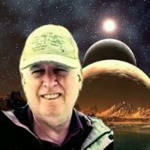 The Coalition of Planetary Empowerment, is an emerging organization, serving to empower individuals personally, spiritually and politically through a new social network, dedicated to this mission. Thank you BBradio, for giving a new artist a chance To be Heard. You are a blessing to the airways! ~ John Coleman & The Messengers, With love and Respect!